Adorable, colorful, comfy! If babies could talk…perhaps that’s how they’d describe today’s cloth diapers. They’re a far cry from the simple swaths of cotton fabric held together with precarious safety pins and covered by heavy, plastic pants decades ago. Even a few years ago when some of us were cloth diapering, we were still having to do more online searching and at-home experimenting to get things just right. Now, WOW! 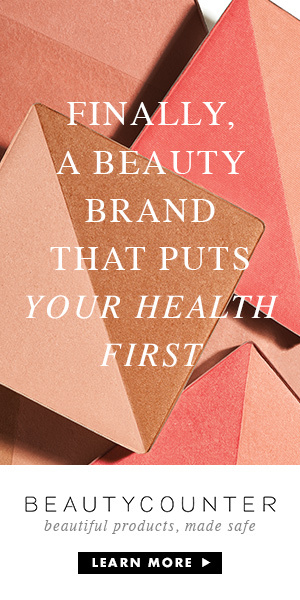 Style, selection, stuff that works — it’s all available as close as your neighborhood natural parenting store. And you probably already know other parents who are saving money and more by ditching disposables or at least cutting back on them. 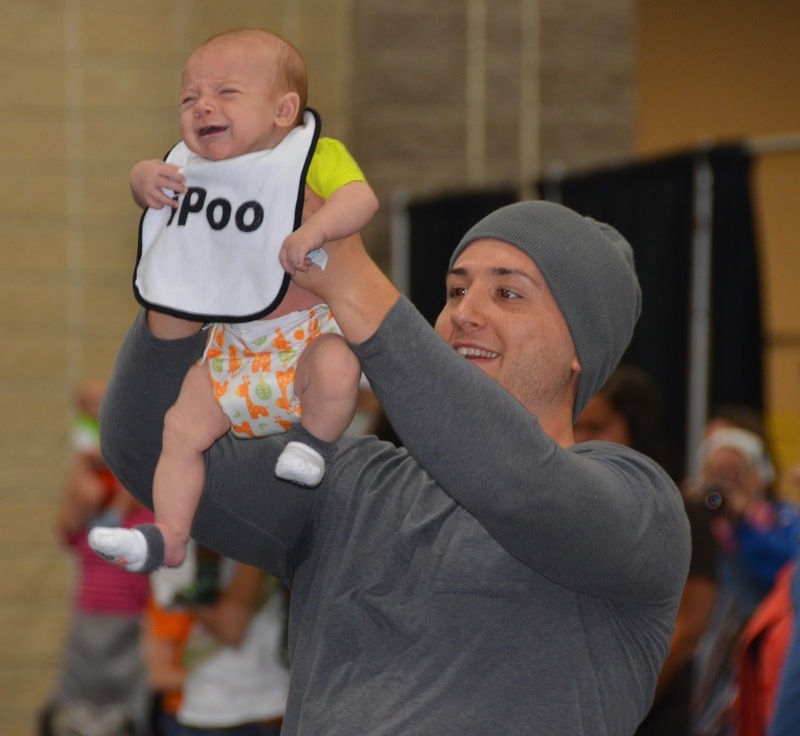 Proud dads, plus lots of moms and babies turned out for Knoxville’s location that took part in the challenge of making a new world record for cloth diapering. 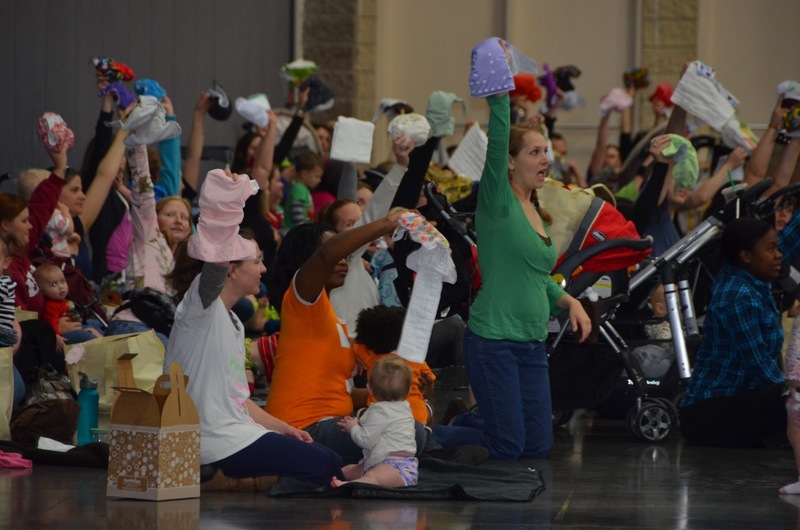 The count was 105 diapers changed at Knoxville’s location for the Great Cloth Diaper Change, an event held in conjunction with Knoxville’s Natural Parenting Expo. Photographs were allowed immediately before, and after, the big change that happened at exactly 11 am eastern. Totals are still coming in from around the world from participants in the Great Cloth Diaper Change, which is updating totals on its Facebook page. The effort to support cloth diapering is hoping to break last year’s world record of 8,251 diapers being changed. While previous years have involved simultaneous changings, this year’s rules allowed locations to change at 11 am local time. So, parents in Australia are participating along with those in Sweden, Finland, Canada and the United States. National GCDC organizer Heather McNamara of the Real Diaper Association says “The goal is to increase the awareness about reusable cloth diapers.” McNamara says more education and community support is needed to counter the advertising that parents mostly see only for disposables. The Real Diaper Association’s website touts facts about cloth diapers not only working well, but saving families money while being better for the environment. McNamara says a family can typically save around $2,000 per baby by diapering with cloth versus the repeated expense of buying disposables. At Knoxville’s Natural Parenting Expo, free workshops were given Saturday for parents interested in cloth diapering. Similar education is offered throughout the year at the locally owned business called Fluff n Stuff located at Knoxville Center Mall.